The Andalusian country home that I’m sharing in today’s post really takes me back to my recent trip to Spain. I know I haven’t (yet) anything here about my trip, but I swear I will soon….just as soon as I get a chance to go through all my pictures. I will say that one of my favourite areas of the Spain was Andalusia in the south. The mix of both Spanish and Moorish history creates a vibrant culture which is unlike anywhere else in Spain. The Moorish influence in the architecture has resulted in some of the most beautiful buildings I’ve ever seen. It’s definitely the area of Spain I’d like to spend more time in. But, I digress. Today’s home in my “Convert It” series is a gorgeous 17th century moorish building which has been restored/converted into a country home in the town of Carmona in the heart of Andalusia. 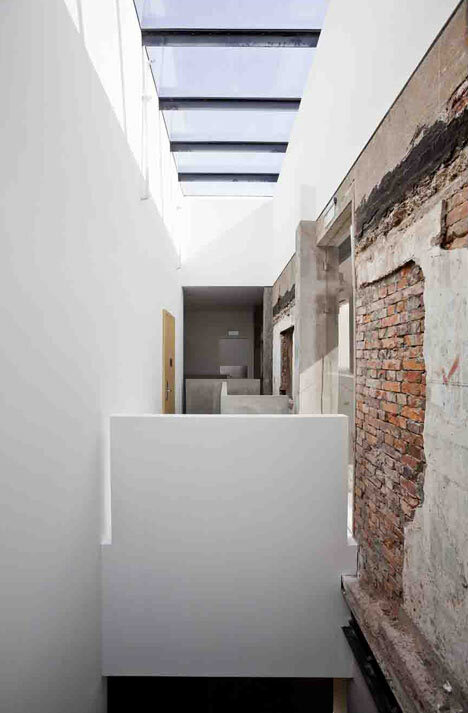 The home was designed by Javier González Sánchez-Dalp, who turned this once dilapidated building into a bright, eclectic space. 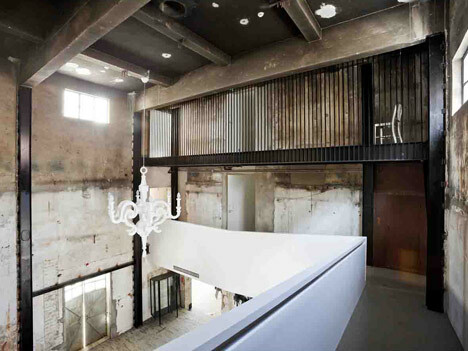 Walls were knocked down, new walls put up, and a whole second floor was added to make this space a home. And don’t even get me started on the outdoor living area. Whitewashed arches and columns, a natural cave, and a swimming pool so expertly incorporated to the space that it almost looks like it could have been original to the building. I love the all the bright colours against the whitewashed walls and ceilings, and the mix of antiques that were used. It is that mix that makes this entire home look like it’s been there forever, despite the fact that a good bit of it is new. And, again, that outdoor space is spectacular. Can you imagine having coffee on that patio every morning? I certainly can. You can read more about this home and see more photos here. Have a great Friday! Hey, remember when I used to write for my blog? No? It’s ok, I had sort of forgotten too. It’s been awhile, but I have a some posts lined up for the next few days so hopefully this is the beginning of more consistency over here. No promises but I’m feeling good about it 🙂 Today, a new installment in my Convert It series and I’m sharing Villa Augustus, a water tower turned hotel, garden and market in Dordrecth, Netherlands. The water tower and associated high-pressure water main system for Dordrecht was designed in 1881 by the director of the Public Works J.A. van der Kloes and consulting engineer A.G. de Geus. It was constructed in 1881 and 1882 and consisted of four octagonal towers surrounding a large, round water basin and stands 33 m at its tallest. Beneath the tower were the clean-water basements. One tower contained the chimney for the steam from the engines, two towers had the a spiral staircase which once connected the 5 staff apartments to the reservoir, and the last tower was used as an outlet should the pressure inside the reservoir get too high. The small towers were removed in 1938, and new pump building was built next to it in 1942. An aerial photograph of the water tower from the 1930’s, which was shown at a town hall meeting attended by various entrepreneurs inspired the idea to convert the building into a hotel, garden and market. The hotel has 37 rooms, 20 of which are in the garden tower, and 17 in the garden. The coolest room in the hotel must be the top floor which boasts the rooftop glassed sitting room. And in the garden you have a room in an area called the secret garden. 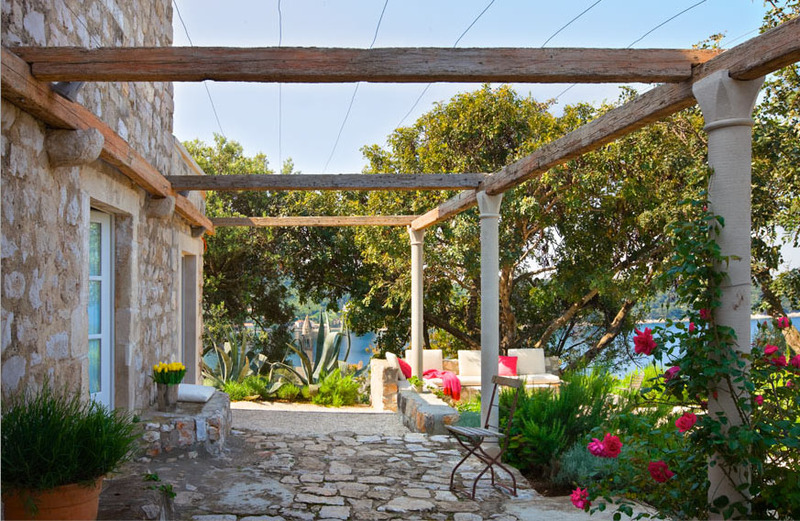 Who wouldn’t want to say they they stayed in a secret garden? 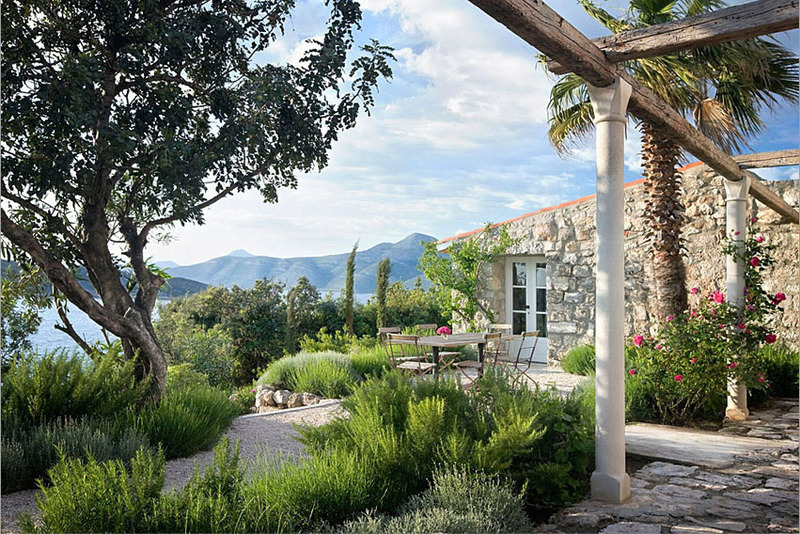 The gardens are exceptional and they are the centerpiece of the Villa. Not only do they have beautiful flower gardens, they also have an extensive vegetable garden and greenhouses where they grow much of the food served at the restaurant and sold at the market. The restaurant is in one of the garden buildings, and has a fresh and fun interior design and a beautiful patio nestled within the gardens. And then there is a market where you can find find fresh garden produce, bread, preserves and home-made pasta to name just a few. Unfortunately, my research into this beautiful conversion did not produce which companies were involved in the restoration or redesign of the Villa Augustus, which is too bad as they did a wonderful job. I’m not planing any trips to the Netherlands in the near future, but if I find myself there again someday I definitely think it would be worth a visit. 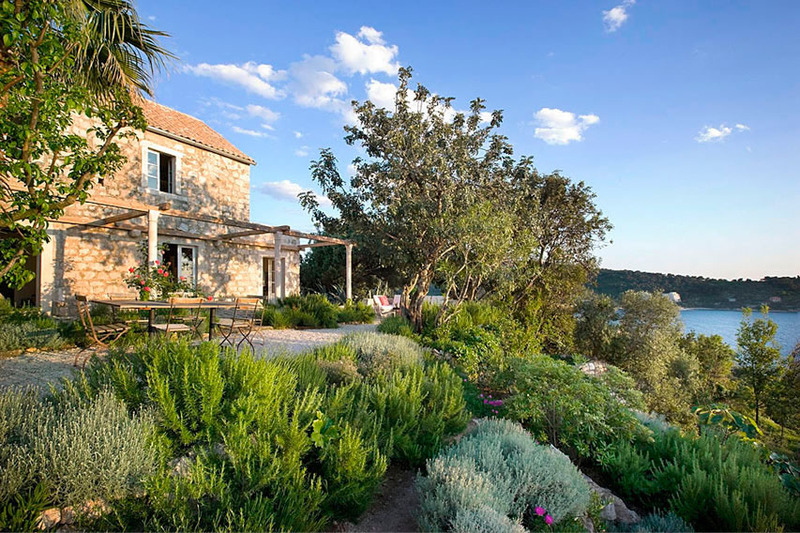 Today’s post features a gorgeous country home in Croatia. Croatia is a very beautiful country which I had the pleasure of visiting many years ago. It was a sailing trip with my then boyfriend and another couple. I didn’t have much sailing experience, but thankfully others did. 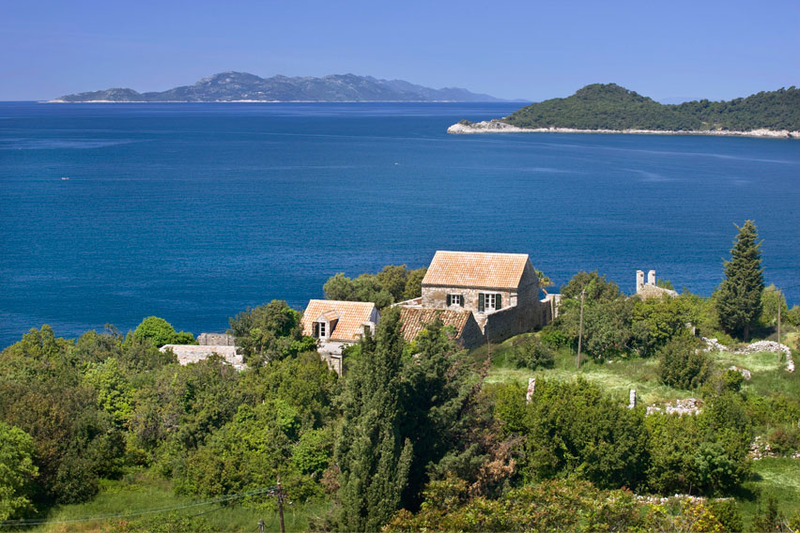 We sailed out of a port just north of Spilt and spent a week cruising the Adriatic along the southern coast stopping in various towns along the way. After the sailing, we took a bus down to the beautiful city of Dubrovnik. At that time, Croatia was only just being discovered by North American tourists as a must-see destination which meant it wasn’t crazy busy or infiltrated by the “mainstream” which was nice. It was by far one of the most relaxing and beautiful vacations I’ve even been on. The views from this home which has been impeccably designed by Rees Roberts + Partners takes me back to that vacation. The design itself is clean and simple but that is all you need in a setting like this. 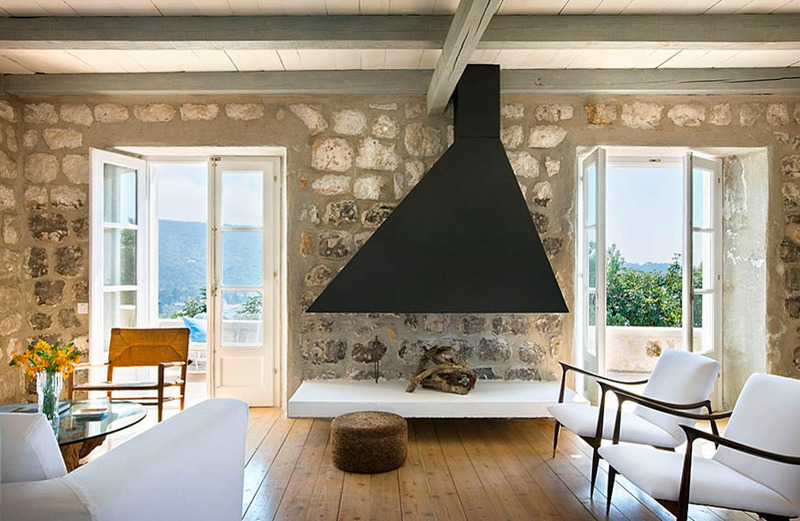 There is such great use of natural light and finishes which flawlessly connect to the beautiful outdoor spaces. 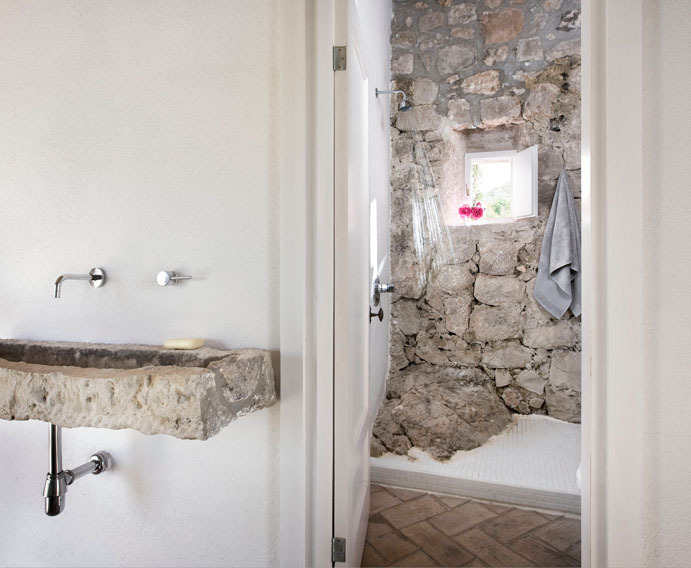 That stone on the sink and shower…be still my heart. 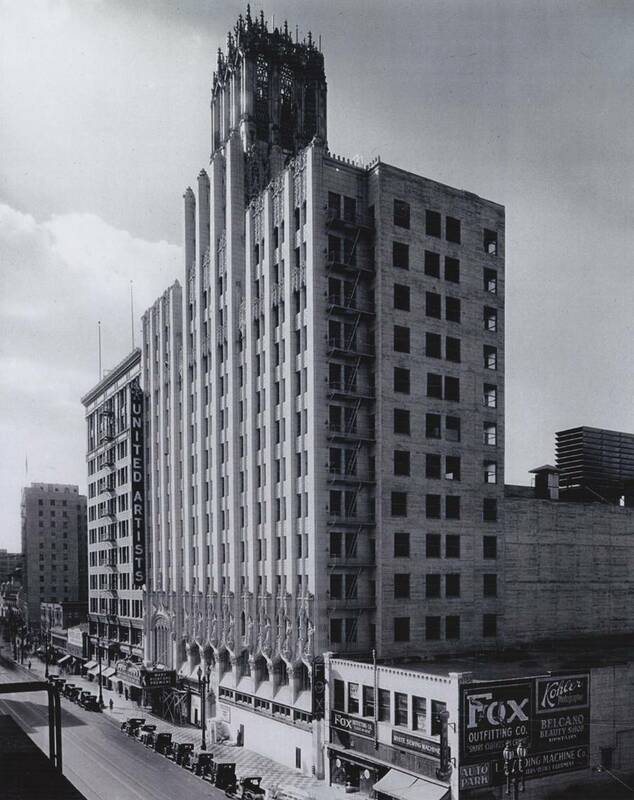 Hmm, I wonder if they ever rent it out….. In a country like China where new design, manufacturing and technology are so commonplace and lauded, it’s really nice to see when a historic space is reused. 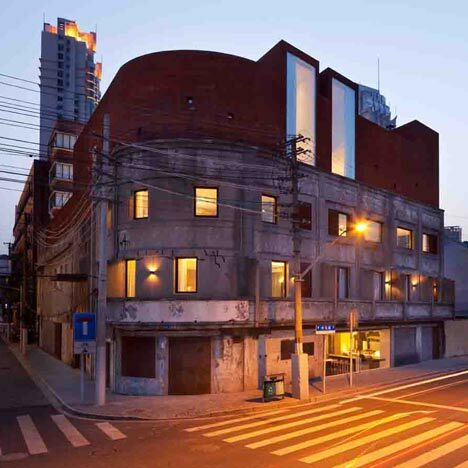 The Waterhouse hotel in Shanghai was converted from a 1930’s Japanese Army headquarters built in the 1930’s. 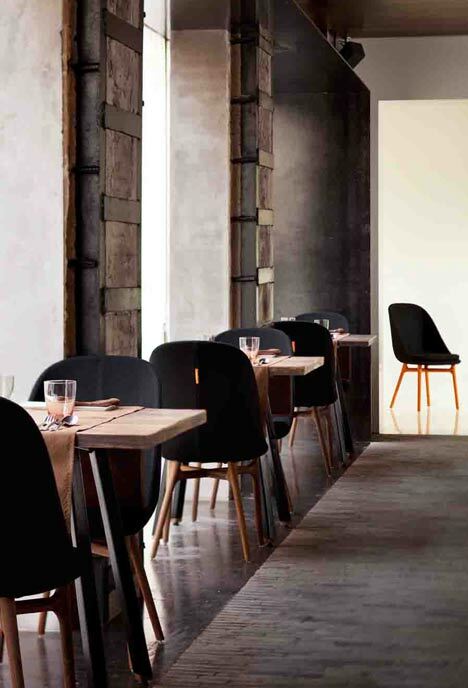 NHDRO architects’ designed the hotel which included the restoration of the original masonry and concrete walls, and new additions built using Cor-Ten steel, creating a very cool modern industrial 19-room hotel. 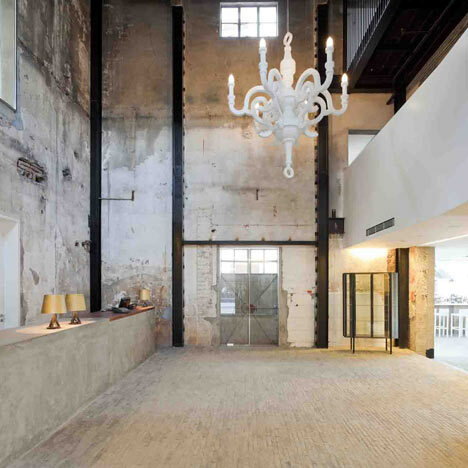 They also designed the interior of the hotel, attractively melding the old and new creating stark yet interesting common spaces and comfortable, modern rooms for guests. 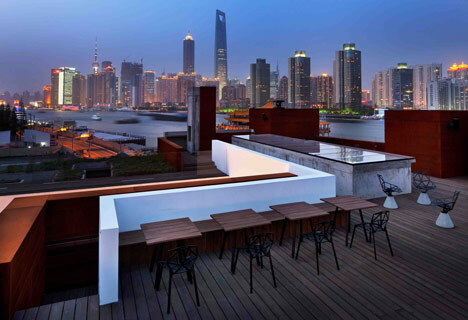 And the rooftop patio has gorgeous views of the Huangpu River and the Pudong skyline. Brilliant conversion. And I would expect staying there would be a really cool experience. By any chance have any of you stayed there before? A few weeks ago I had a great opportunity to attend a great event on the opening day of the Princess Margaret Lottery showhome. Brian Gluckstein, the man behind the design of the home, hosted a lovely blogger event called Brunch with Brian. We were given an exclusive first look at the showhome guided by Brian himself, and got some great insights into how it all came together. The house is located in a pretty neighbourhood in Oakville, Ontario, and this is what it looks like from the outside. We started with food (great way to start! ), and the spread for the brunch was fabulous and beautifully displayed outside on the back patio. Thankfully it was a beautiful day. Then we started the tour in the beautiful kitchen. Sadly with all the food, drinks and people I didn’t get any great shots of it but it was amazing. Lots of mixed metals, an island with a waterfall counter top, and giant oven. Below I’ll be sharing some of the highlights of the tour, not every room, but you can see the entire space over at the PM Lotto Site. So, we started on the main floor and the first room to catch my eye was the 2-storey sun-room. It has floor to ceiling windows and has a REAL tree planted in the corner. They had to install special heat in the cooling functions so the room isn’t constantly fogged up due to the condensation in winter. A very cool feature space. The living room is one of the most calming spaces in the house. I loved the colour palette of muted greens and creamy whites. And the white marble fireplace mantel is gorgeous. Then we came to one of my favourite rooms in the house. At first glace you might think, “Sure, it’s niiiice but what is so special about it?” For that you have to look more closely at the wallpaper by Fromental, behind the table. It is hand painted and hand-stitched! You just don’t see this kind of intricate handiwork anymore and I was is total awe of the skill and time it would take to create something like this. You can see in the pictures below the kind of detail that went into this one panel. Although it is extremely expensive (and so it should be considering the work that goes into it! ), it is nice to know that there is still a market for the craftspeople who do this beautiful work. The first thing we came to when we went upstairs was the hallway. This area was originally slightly more narrow and would have just been an open space which was somewhat wasted. But instead they added just a few inches on either side and were able to create a much more functional and usable small office/library. A great example of smart design. The nursery was really sweet and I loved the idea of the crib being located in the middle of the room. Brian always designs great bathrooms. And the master bathroom is NO exception. The vanity and mirrors in front of the mirror were an interesting change from the typical bathroom but make a huge amount of sense given that it’s where all the natural light is. And the tub is to die for. Here is Brian explaining how the mirrors are mounted using a pair of curtain rods cut to size and mounted using shower curtain rod hardware to the ceiling and vanity and then the mirrors were mounted to the rods. A pretty clever and inexpensive way to mount a mirror in a difficult location. In the basement the large family room boasted a huge gallery wall, simple modern lines and a cool travel & escape vibe. And for all of us creative blogger types, the addition of a craft room to this years show home was a BIG hit. As was the case last year, all the artwork was provided by Art Interiors, my favourite place to get art in the city. You can read more about their philosophy in my post about their Festival of Smalls here. I particularly loved the elephant in the nursery ensuite bathroom. Another thing I loved about this year’s house is that they made a point to design the new house around the old trees on the property rather than knocking them out to build bigger. Sure, the new landscaping was beautiful, but there is just something about mature trees, don’t you think? Perhaps it was the guided tour, but think I liked this show house even more than last years’, and I really liked that one! It had a much cozier feel to it. You can see more photos of the rooms I didn’t take pictures of here, and see the source guide, here. Ok, brace yourself. While at the brunch, they organizers took video of some of us talking about our favourite room in the house. And I did it. Yes friends, I am officially making my Vlogging debut today on the blog. I loved lots of rooms in the house but the wallpaper in the living room was a standout feature for me, putting it over the edge. I watched it once and that was enough. Thank god for editing. If you haven’t already got your PM Lottery ticket yet, you should! Aside from this house there are a TON of other amazing prizes. And it’s for a great cause! 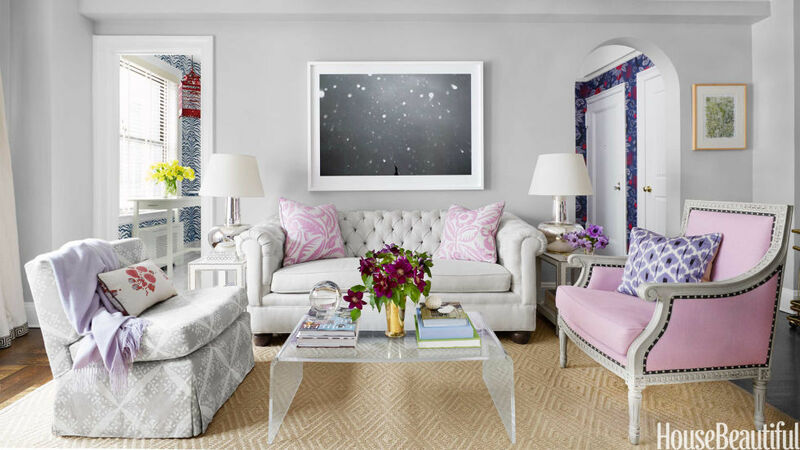 I have a tendency to decorate with a feminine flair. I like pinks and mauves, pastels and the occasional floral. And as a single gal, I just can. No need to compromise by adding some masculine pieces, unless I want to. Now, I suppose this means I’ll have to add to my list of dating requirements “can tolerate pink”. And with the success I’m having in the dating department, I really don’t need to be adding MORE things to that list. 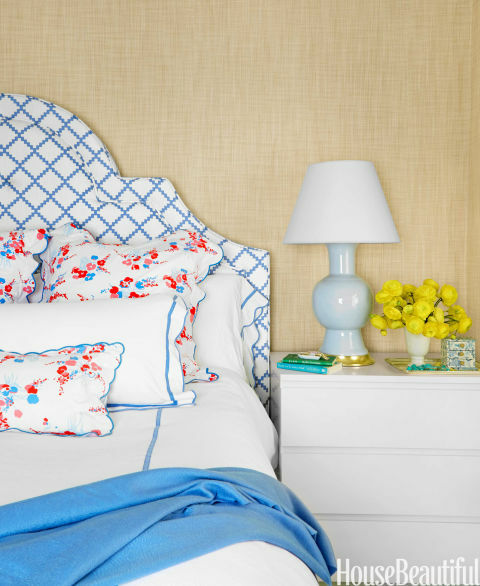 However, when you see this feminine New Orleans home designed by Hal Williamson, which is full of gorgeous girly details, you will understand what I mean. Every room is a beautiful calming space. 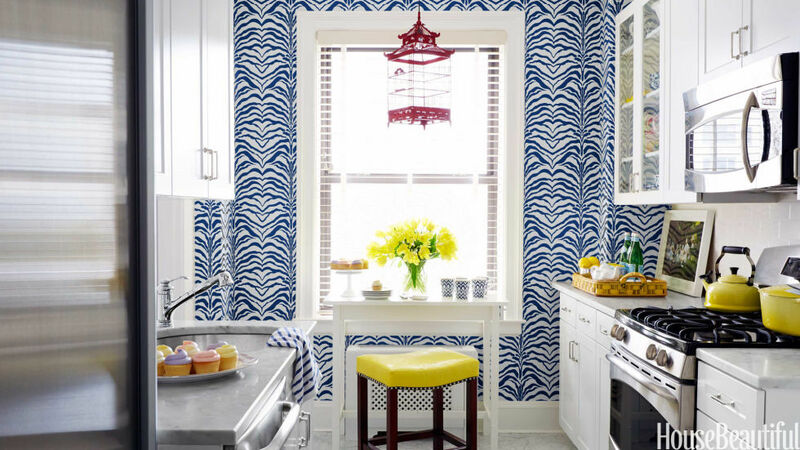 You can see more from this lovely space over at House Beautiful website. On a side note, I hope that all my Canadian friends and family had a great Thanksgiving weekend! I certainly did. Even though we should be thinking about how grateful we are everyday, it’s nice to have a holiday set aside just for thankfulness. I’ve got the beach houses and cottages on the brain these days. Probably because I’m going to be at my cottage in a little over a week. I’m all for a more rustic lived-in look when it comes to summer homes. Obviously there is a scale of rustic, some are closer to homes than cottage cabin, but I appreciate rustic elements This California beach house designed by owners Erin Martin and Kim Dempster, while certainly not totally rustic, has a light and casual feel. The combination of both new and vintage decor elements give it a true “put your feet up and chill out” vibe. Lovely, right? And let’s be honest, with that view, I could be living in a cardboard box and it wouldn’t matter much. I can almost hear the sounds of the surf. 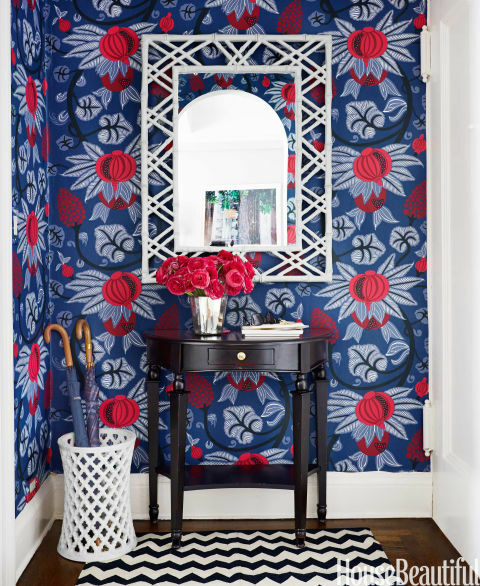 You can check out the rest of the images over at House Beautiful.